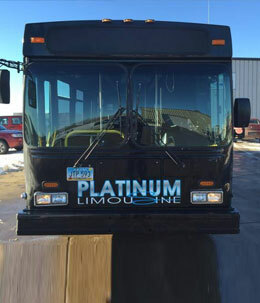 If you've already reserved a shuttle for your event and plans change, Platinum Limousine in North Dakota, has reasonable party bus cancellation policies that often include full deposit refunds when using our common sense terms. Take a moment to review our pricing and cancellation policies to get the most out of your rental. Flat-rate pricing for party bus rentals are competitive for the luxury service industry. The 40-passenger shuttle is priced at $850 plus gratuity on Friday or Saturday, whereas the 30-passenger coach is available for $650 plus gratuity for Friday or Saturday. 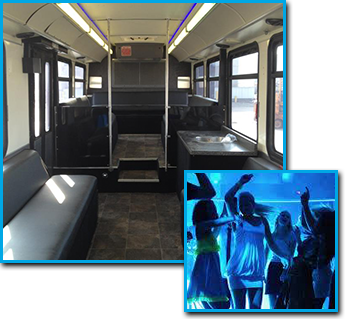 When you call to book your party bus, make sure to ask us about special weekend discounts. 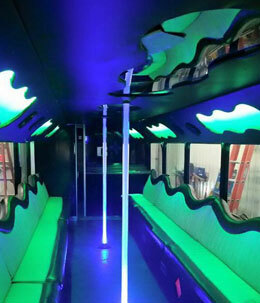 Any party bus rental fees must be paid in full before your scheduled service will depart. This includes the deposit and any other transaction fees. Please contact us if you have any questions. Clients who cancel before the seven-business-day window will receive full refund deposits. Party bus cancellations made within twenty-one days or less of your scheduled departure date will automatically forfeit the full deposit fee. Cancellations must be made either by certified mail or by emailing us. Please note that if you cancel via email, the company must reply to confirm your cancellation, otherwise the request is invalid. We make every effort to respond in a timely manner, but please contact us via phone if you do not receive an official cancellation confirmation ASAP.